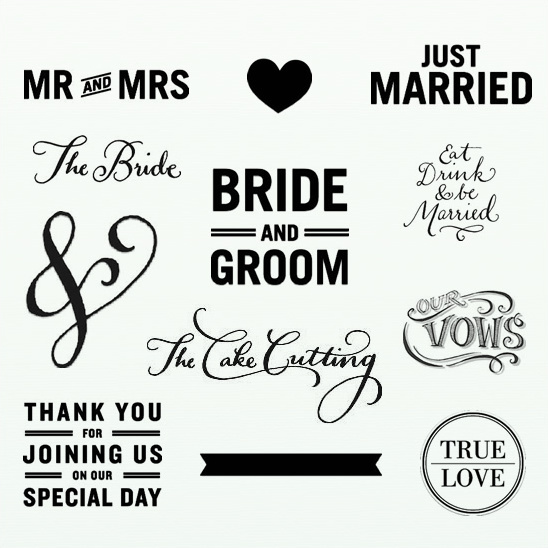 Though we'd like to think you will remember every last detail of your wedding, we know that is close to impossible. That's why you have beautiful photographs to reminiscence about your incredibly special day. Now with Shutterfly you can take all those pretty pictures and create your dream wedding album, allowing you to remember the entire day from start to finish. You don't have to be a designer or computer whiz to create a Shutterfly wedding album, their system is super easy to use. You can add photos from your computer, DVDs, Picasa, Facebook, or Instagram. Choose a theme that best reflects your style, upload your photographs, possibly add a few captions and stylish embellishments (as seen below). 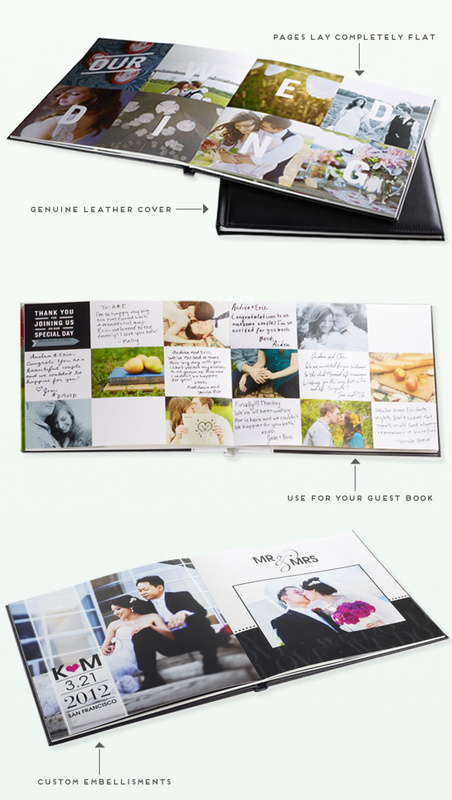 Voila you have one stylish wedding album. 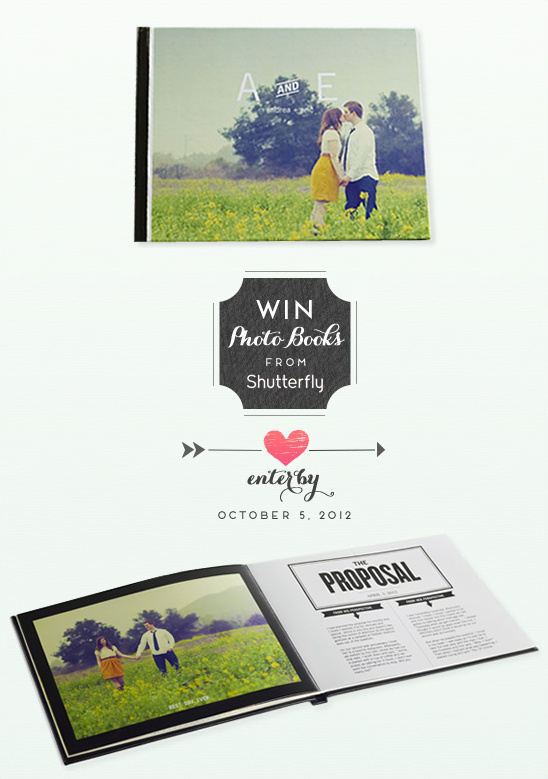 Until this Friday, October 7, 2012 three lucky Wedding Chicks readers can win a Shutterfly wedding album. Each winner will win a 8 x 11 book with 20 pages. To Win, all you need to do is visit Shutterfly then come back and share with us how you would use your photo book. Would it be your wedding album, engagement album, guestbook, wedding album keepsake or a gift for you parents? Winners will be chosen at random and emailed next Monday.